Reverend Limmie Downs, age 76, Little Rock, Arkansas passed away October 8, 2012 at Baptist Health Medical Center following a lengthy illness. Rev. Downs was born on October 4, 1936 in Mer Rouge, LA to the late Buber and Mary Downs. He moved to Little Rock after graduating from Union High School in Bastrop, LA. Rev. Downs began his pastoral career at First Baptist Higgins in 1970 to 1977. After leaving First Baptist Higgins, Rev. Downs became the pastor of Greater Center Baptist Church. He remained there for 35 years until his death. He attended and received an honorary Doctorate Degree from Arkansas Baptist College. He served as President of the Greater Little Rock Baptist Pastor’s Conference from 1979-1991. He is recognized for his teachings on Christian Stewardship. 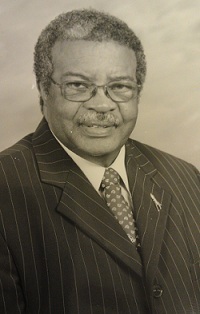 He served on the board of directors for Arkansas Baptist College – E.C. Morris Institute from 2002-until his death. He was recognized as the second longest pastor in Little Rock by the Arkansas Gathering Summit in 2009. In September 2007 Rev. Downs received a proclamation from the Mayor of Little Rock for giving outstanding citizenship and commitment to the betterment of the community. 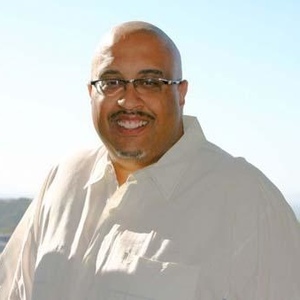 In September 2011, he received a Senate Citation for his pastoral work on his 34th anniversary as pastor of Greater Center Star Baptist Church. Posted in: Homegoing of a Saint, National Baptist Convention, USA, Inc.